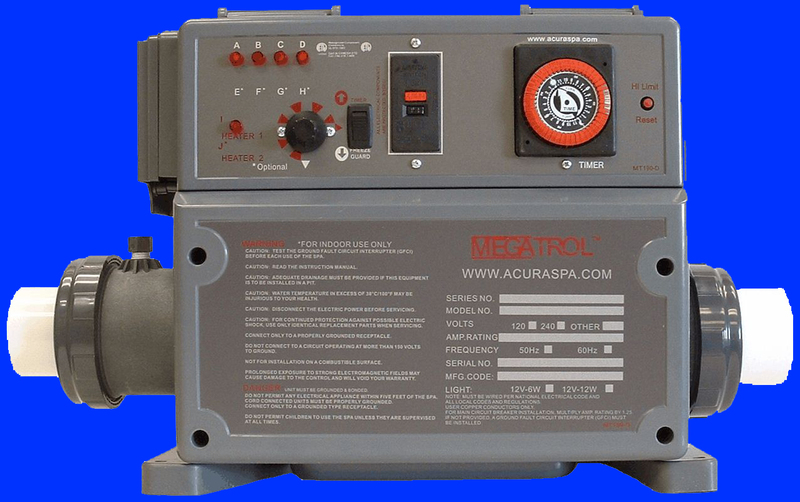 Replacement Spa Control for $299.95 Free Freight Mfg Direct Why Pay Retail! 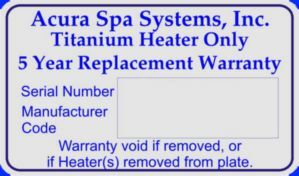 Free advice how to replace your existing Jacuzzi control and heater. 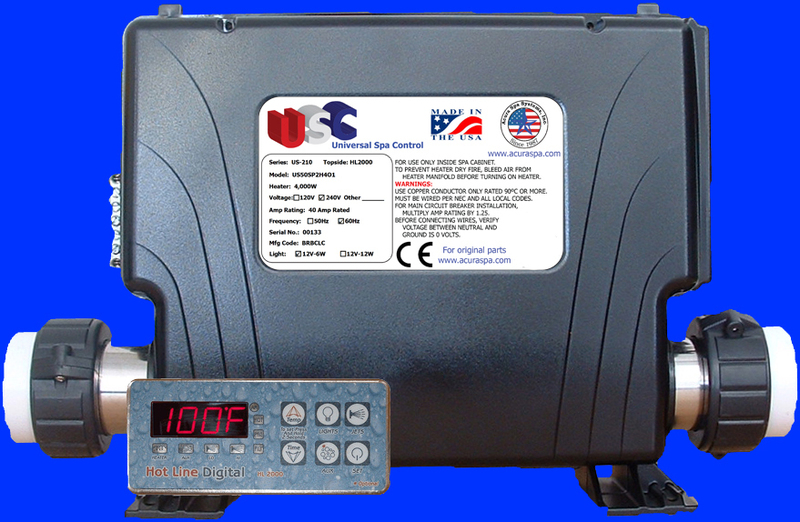 The Universal Spa Control (USC) is a direct replacement for the spa controls sold by Jacuzzi Spas. 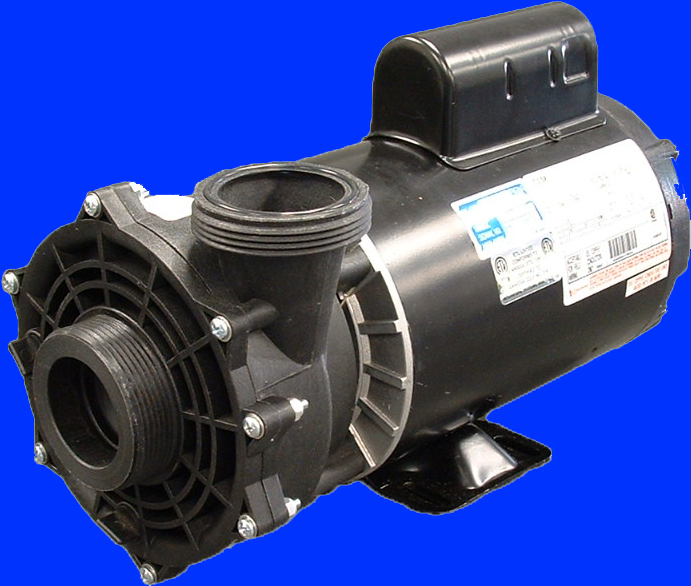 Quality engineered for longevity, efficiency and safety at affordable prices! 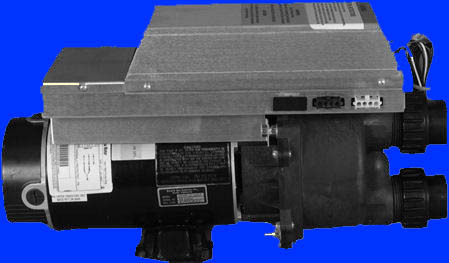 We can easily build you a replacement digital control and heater for your existing Jacuzzi regardless of brand or model. 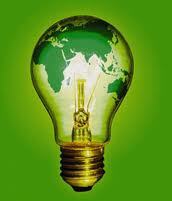 Just call us at 951-684-6667 ext. 223! Skip Your Local Jacuzzi Dealer! Start Saving Today! 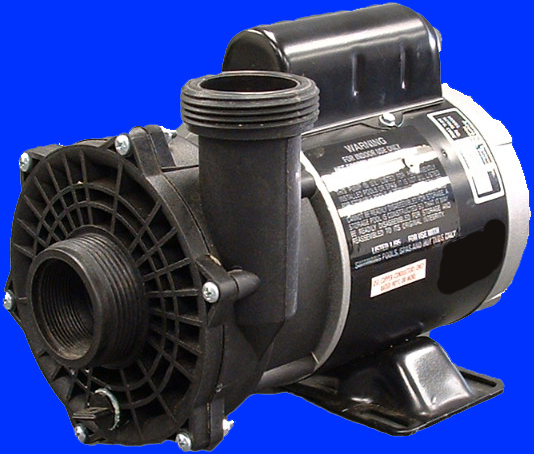 Buy Manufacturer Direct! 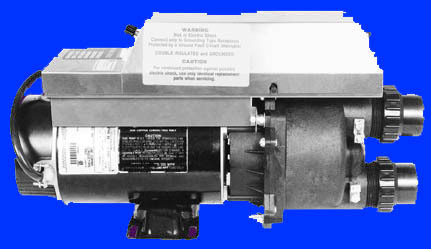 We are the only Jacuzzi control manufacturer to sell direct to the public at affordable prices. 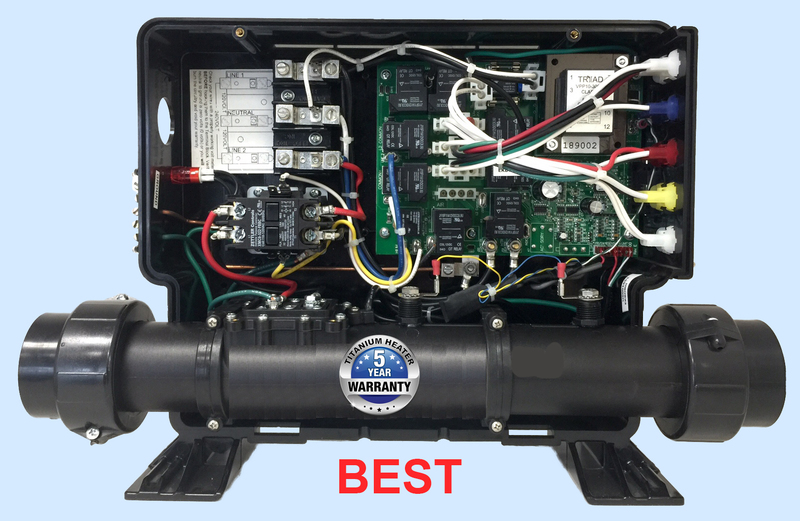 All other hot tub control manufacturers have to sell through the standard sales channel, from spa manufacturer, to Jacuzzi dealer, to distributer, to service people, and finally to the consumer at high cost. 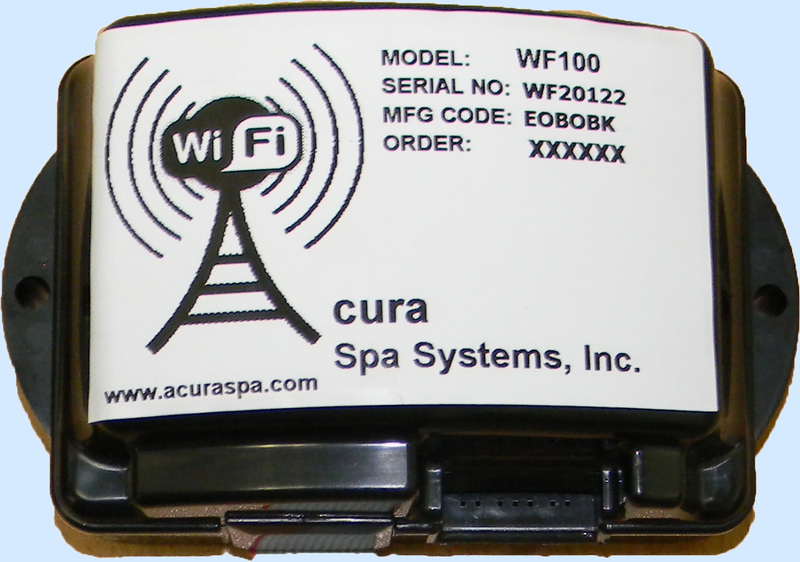 Only with Acura Spa Systems, Inc., consumers can purchase brand new, reliable, top quality hot tub controls, factory direct with free freight and no middle man. 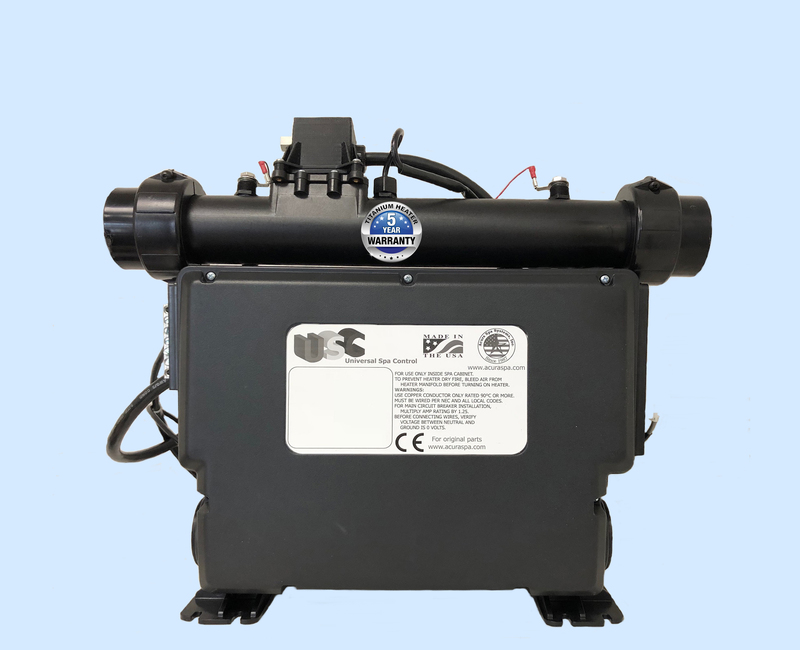 We can properly control your Jacuzzi hot tub. 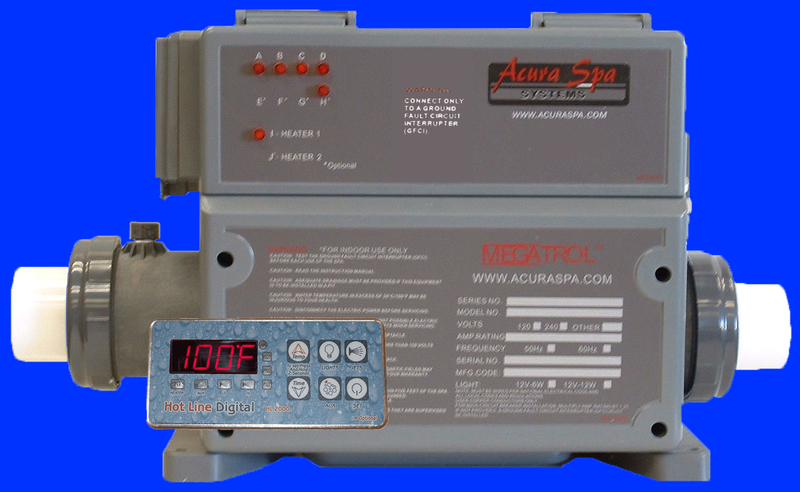 Our hot tub controls can power virtually any Jacuzzi portable spa! 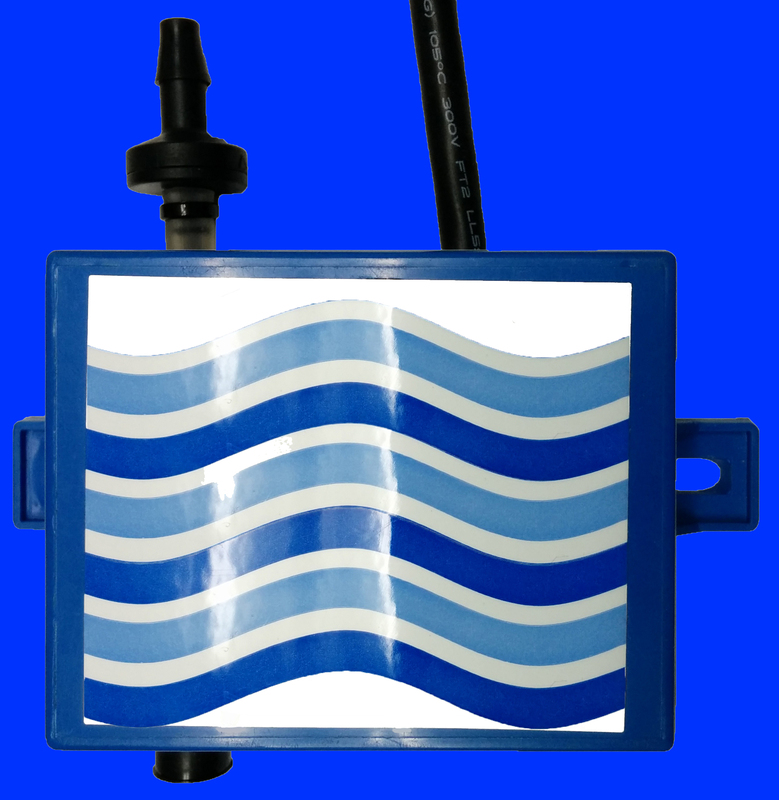 Simply verify dimensions for direct drop-in replacement in your Jacuzzi. We carry all materials in stock. Since 1987, we have powered over 1.3 million hot tubs of different names and brands. 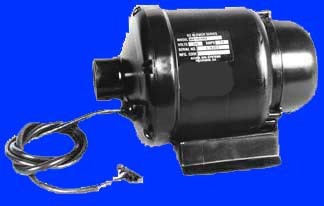 We can also power yours. 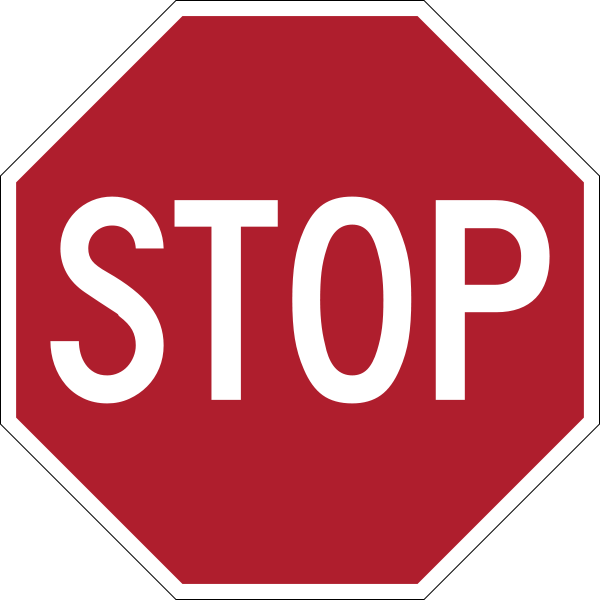 Click to see the test performed at California Polytechnic University, San Luis Obispo for compliance to Title 20 as required by the California Energy Commission (C.E.C.). 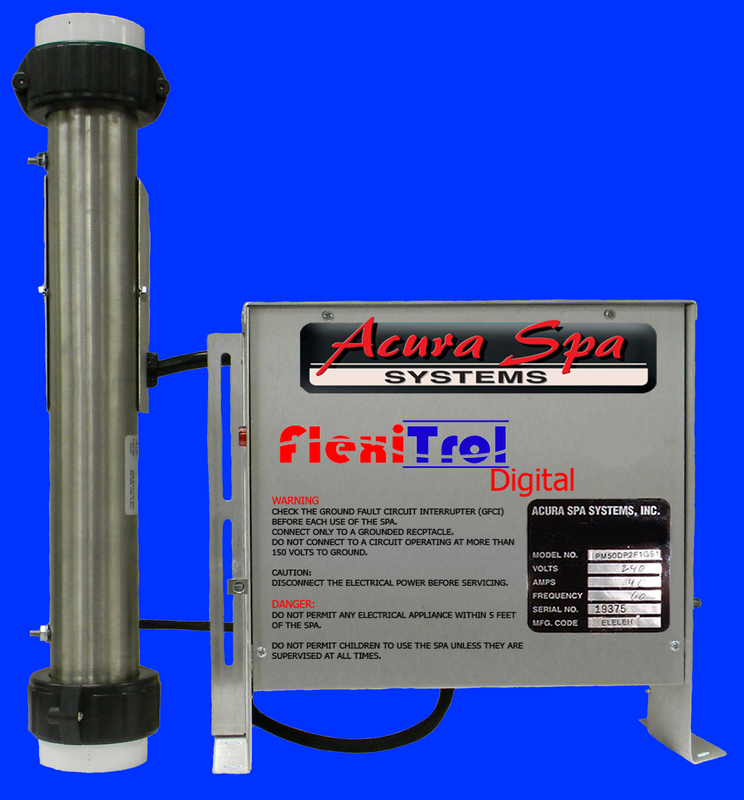 We supplied the energy efficient spa pump, hot tub control and spa heater for test unit letter 'V' spa.